I don’t know about you but whenever I used to hear someone say “New Orleans”, I think about drinking until oblivion on Bourbon Street. That is until I visited for the first time. Now, I think of New Orleans is a history rich city that prides itself on cultural cooking and authentic flavors. The city surprised me with the number of restaurants that I had on my “To Eat” list. With so many to choose from, I wanted to share my favorites with you. This is an obvious must. 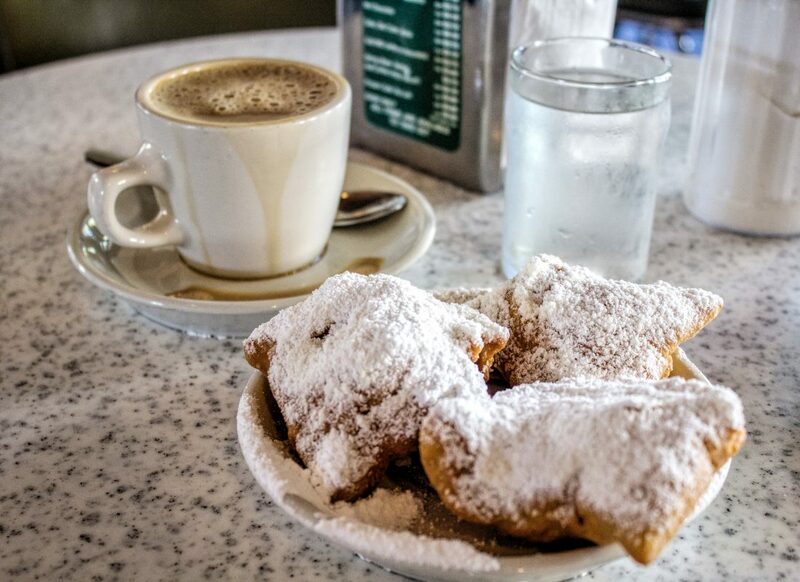 Beignets are a NOLA tradition, and Café du Monde is a NOLA institution. I’m sure there are a lot of places to have beignets, but I think it’s worth it to visit Café du Monde. If you get there on the early side, like around 10 a.m., there likely won’t be a line. Get table service, so you can relax, have a coffee, and get powdered sugar all over yourself. This place is phenomenal. No lie, I ordered enough food for two people when I visited Willa Jean. I like to think of it as research. My faves are the Fried Oyster Benedict and the Avo toast. There’s also a quinoa breakfast bowl on the menu. It was winking at me, but clearly, the other two won out. Also, they have frosé. This place is a total beauty. It combines Mediterranean and Southern flavors. Grab a cozy table or a seat at the bar. A New Orleans institution. If you’re looking for a quintessential Creole experience, look no further. 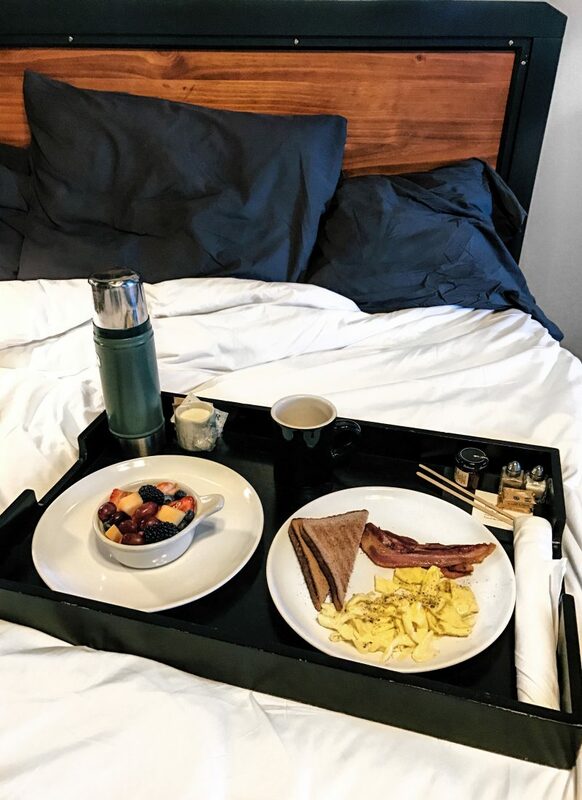 They are known for their brunch. Expect white tablecloths and turtle soup. 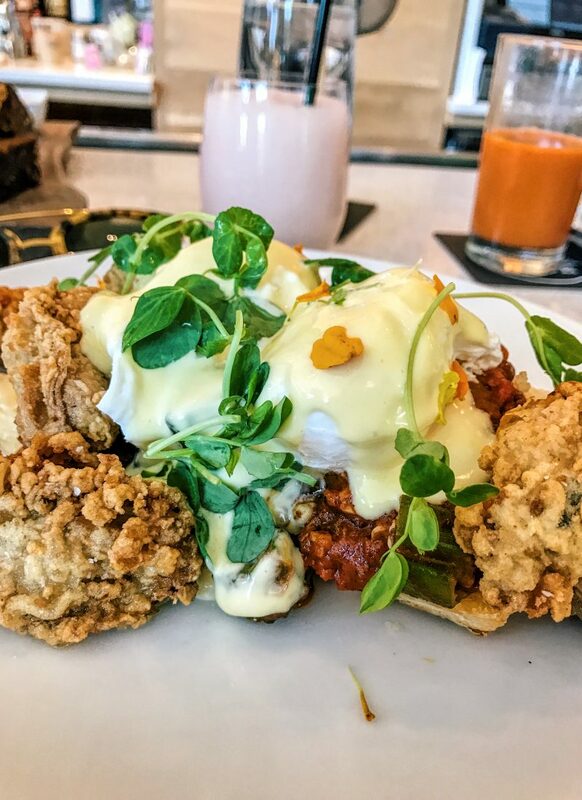 Atchafalaya serves classic Louisiana food with a Bloody Mary bar during brunch. Think Creole spin on your brunch classics. French and American fare with a great wine list. It’s a good spot for both lunch and dinner. I went for lunch and didn’t have to wait long. The chicken sandwich is THE bomb. Get a side order of fries and you’ll be a happy camper. I also highly recommend the chicken and couscous, and the catfish. 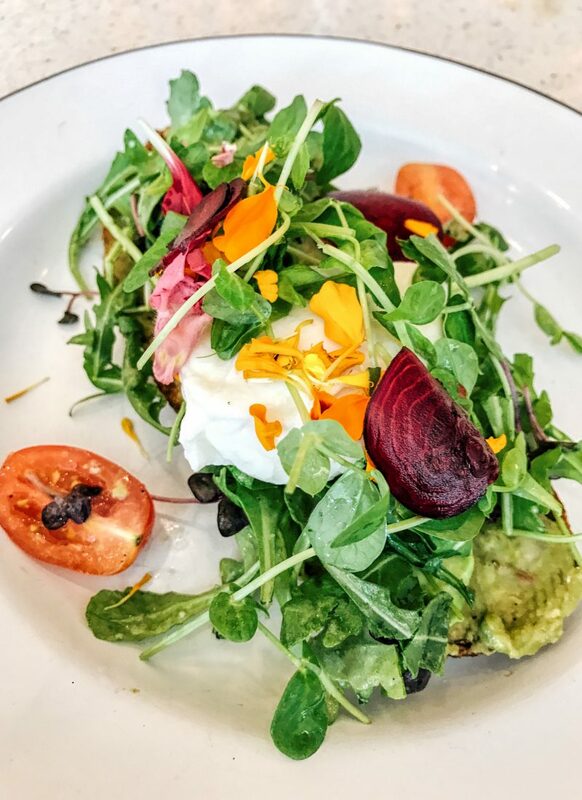 Café Adelaide is a great place to grab lunch. They have a good variety of New Orleans fare, and they also have 25 cent martinis. The cheap martinis are novel until the hangover kicks in an hour later. FYI, they are not your friend. The food is great, though. I enjoyed the shrimp and tasso corndogs, wild white shrimp remoulade, and the Louisiana seafood salad. I love this place for lunch or dinner. It’s a cozy spot and the menu is outstanding. Chef Donald Link grew up in the South and he’s able to convey those roots in his menu. My favorites are the oysters, the ribs, the iceberg salad, the short rib, and the mac n cheese. If you’re heading here for dinner, make a reservation. I think it’s safer to stop in for lunch. Or head over to Cochon Butcher around the corner for a more casual experience. Seaworthy is a locally sourced seafood restaurant housed in a Creole cottage. The overall vibe is awesome. There’s an oyster bar on the first floor and cozy seating on the second. 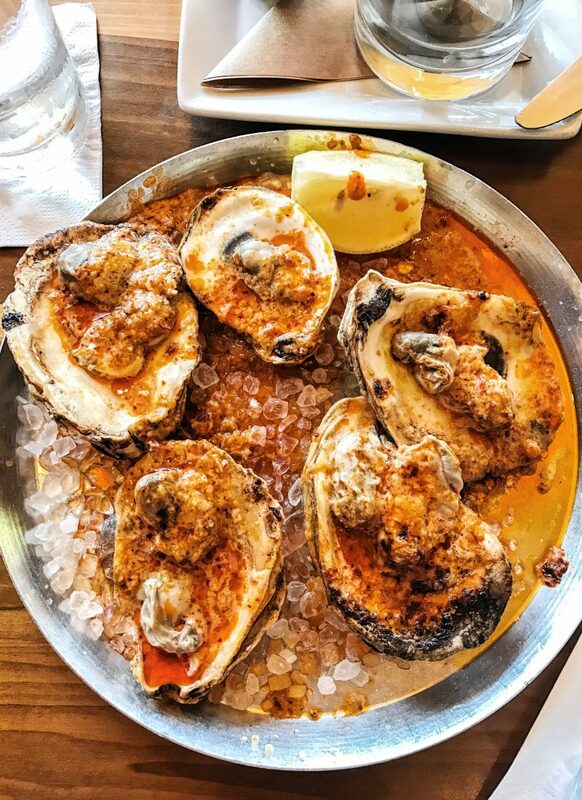 I recommend getting some oysters and sharing plates. My recs are the shrimp cocktail, blue crab and the burger. Le Petite Grocery is a lovely restaurant that serves traditional Louisiana cuisine. Located on lively Magazine Street, this is a great opportunity to experience the trolley. Everything here is drool-worthy. I recommend getting the ricotta dumplings, and the shrimp and grits. Full disclosure: I did not eat here, but, literally, everyone I talked to recommended this place so I wanted to share. 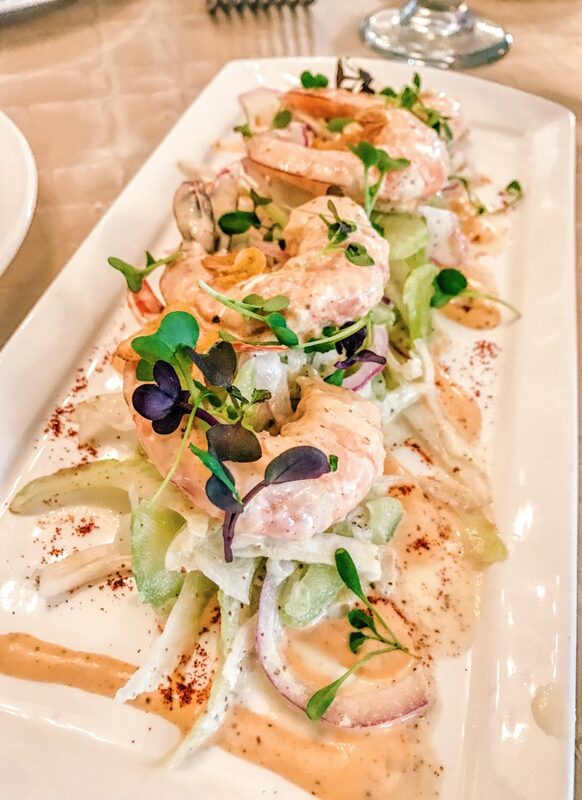 Located on Magazine Street, across the street from Le Petite Grocery, Shaya servers modern Israeli fare. Rumor has it that this place is the best in NOLA. This is on the top of my list for my next visit. Don’t miss my other New Orleans posts about my hotel, the ultimate walking tour, and favorite happy hour spot. N.O. is on my travel list and looking at these pictures of all the food makes me even more eager! I’m going to have to check some of these places out! I highly recommend all of them! 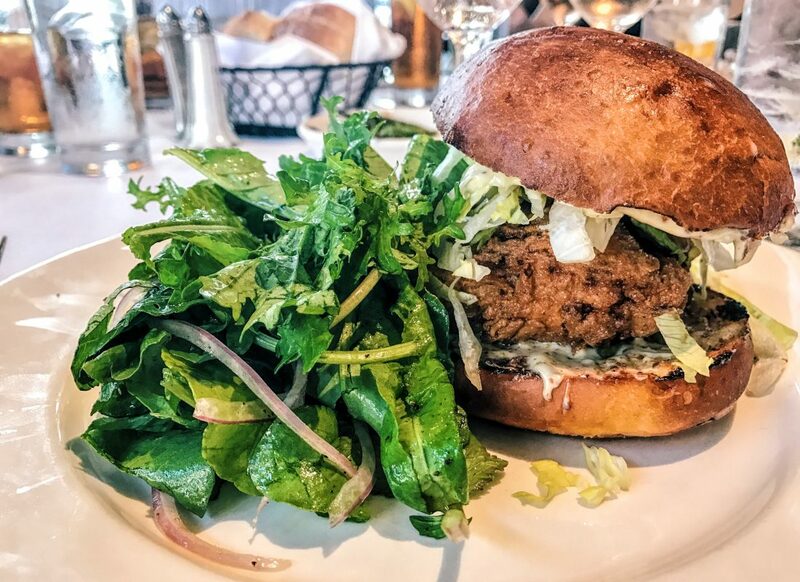 NOLA is such a food town that you’ll have no problem finding a delicious meal. I hope you make it there soon!